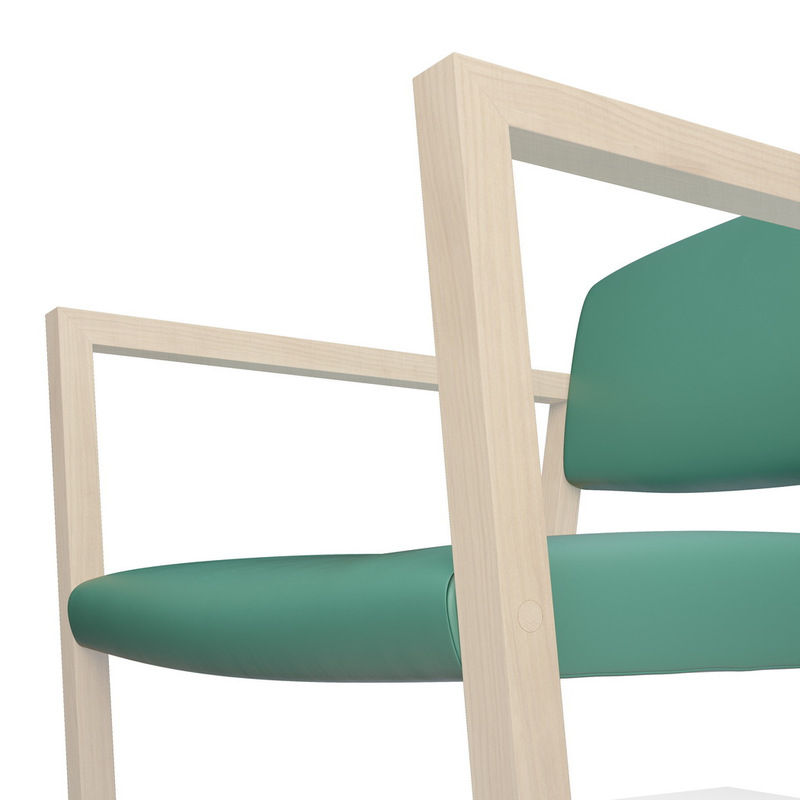 I revealed its inner structure, kept its original form and gave it a contemporary look with new materials and colors. 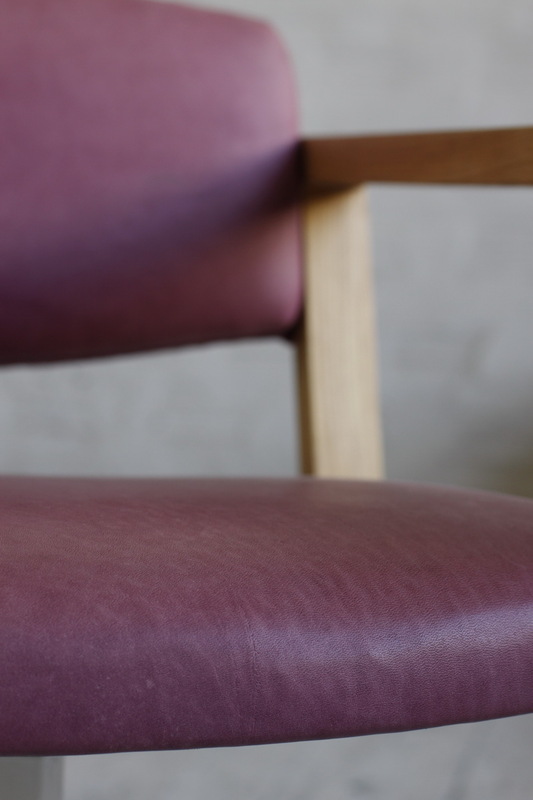 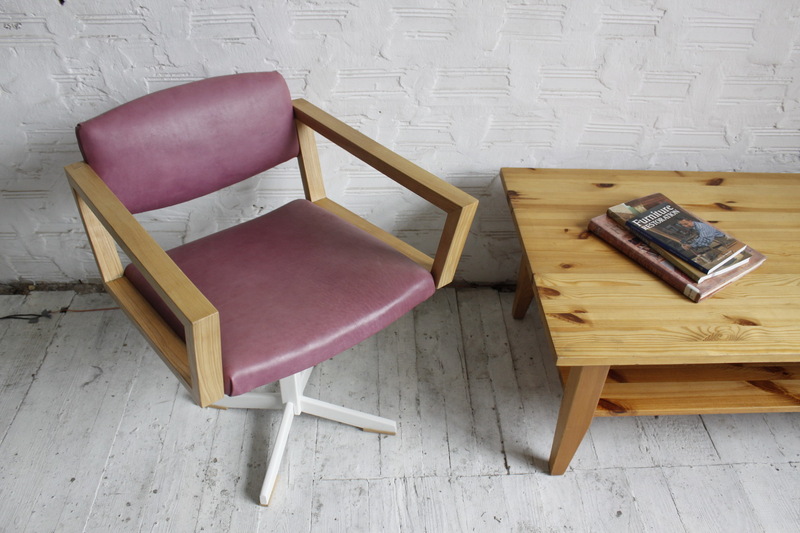 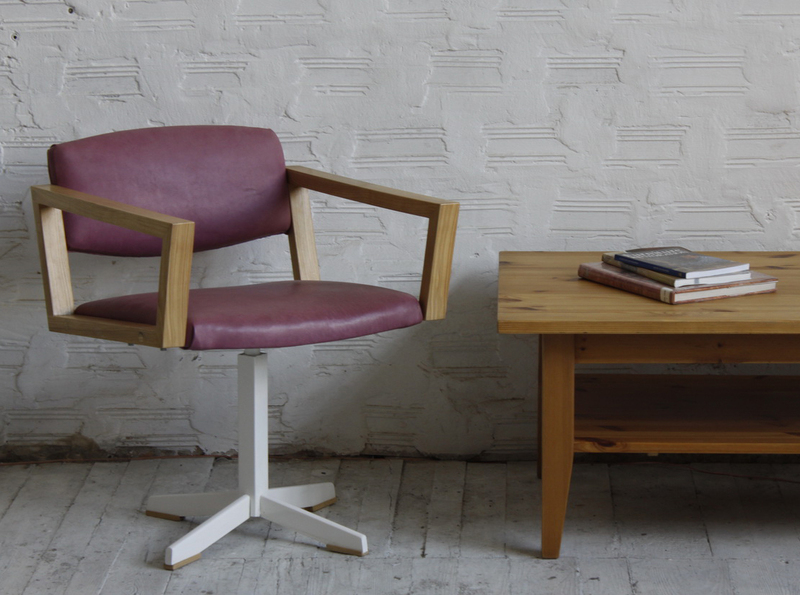 New armrests are made of ash tree, back and seat are leather padded. 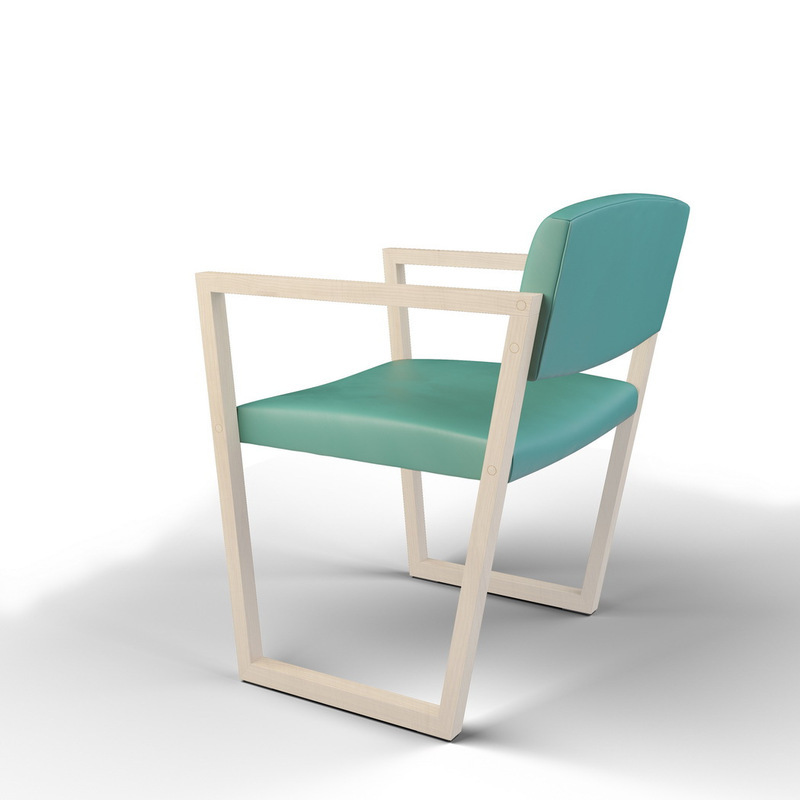 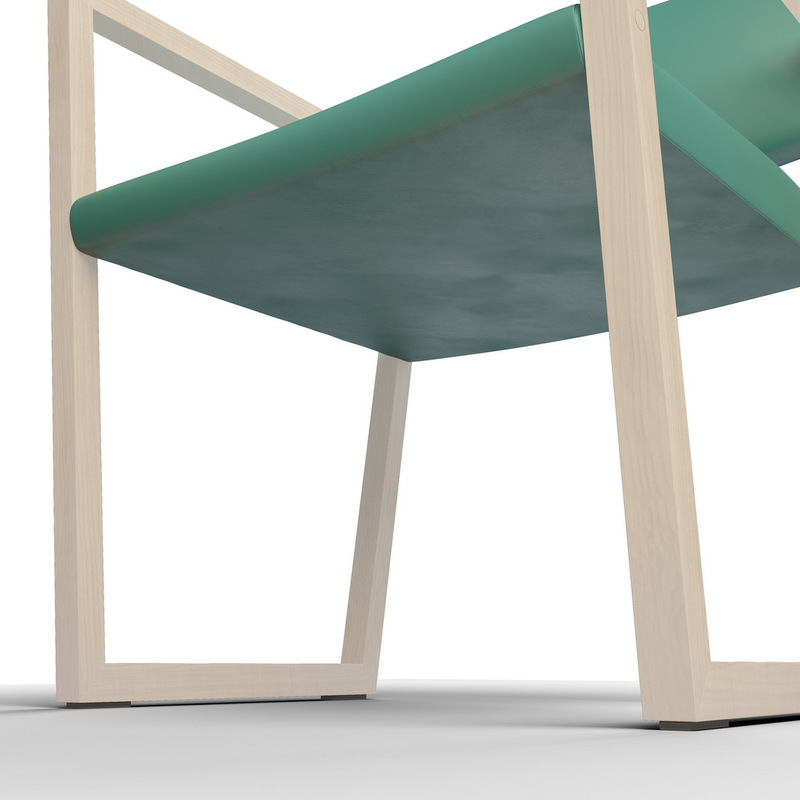 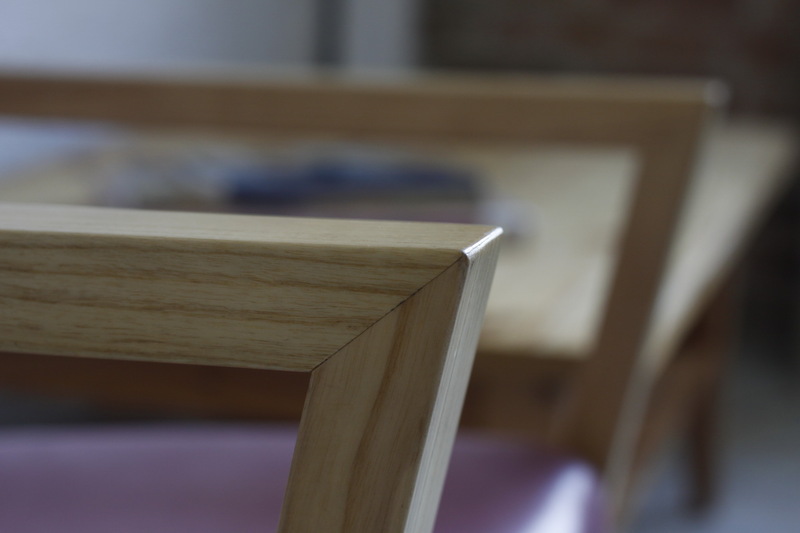 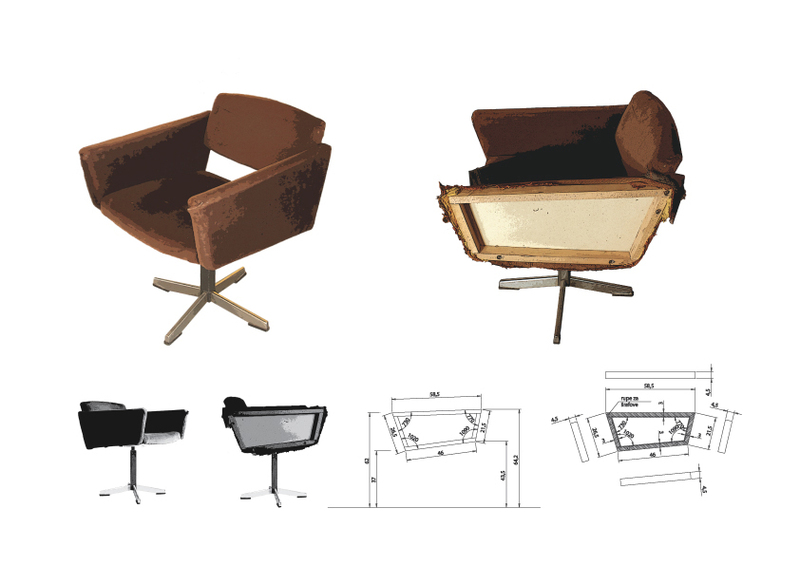 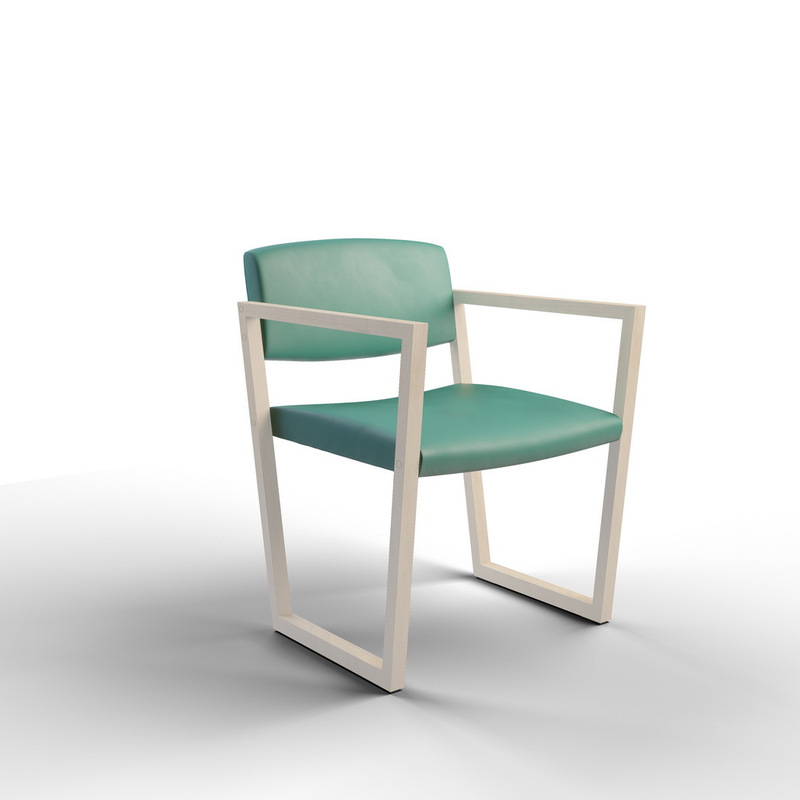 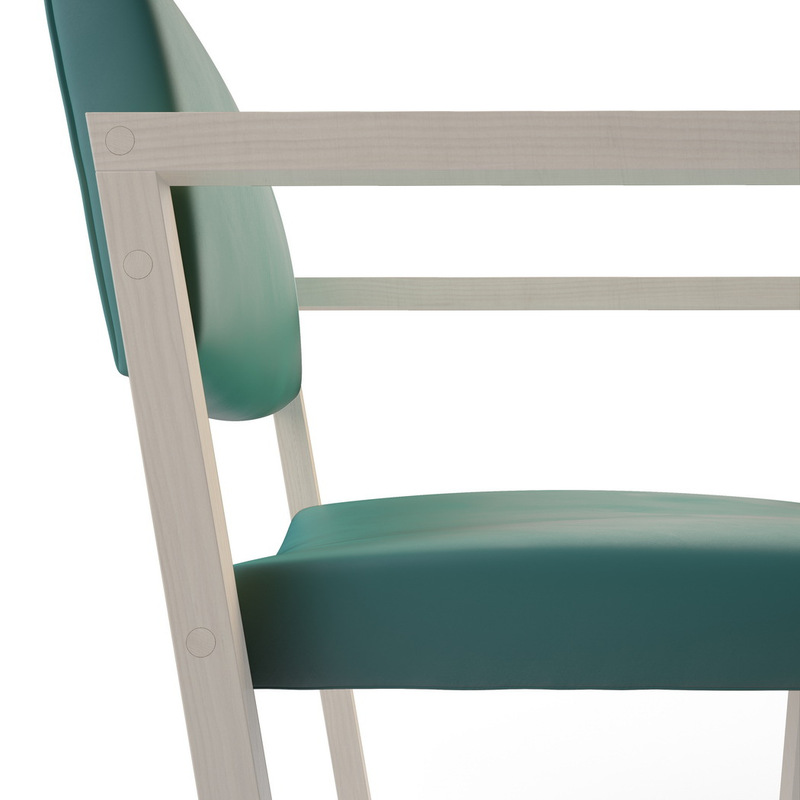 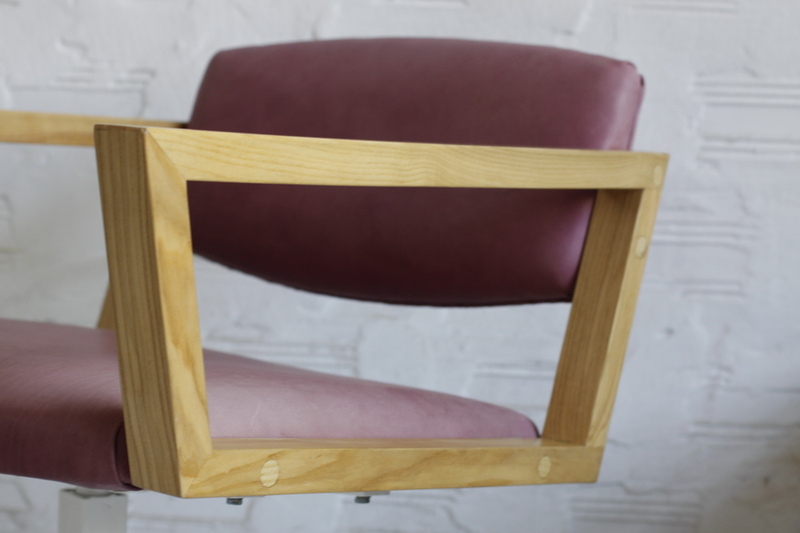 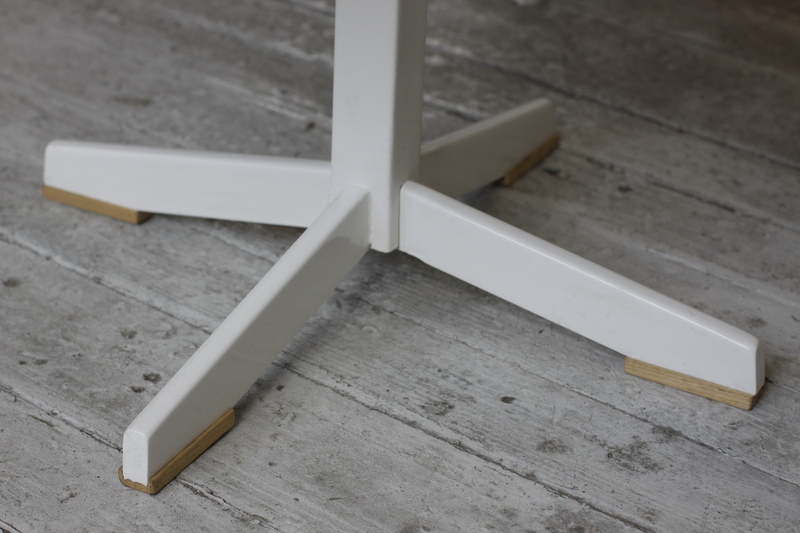 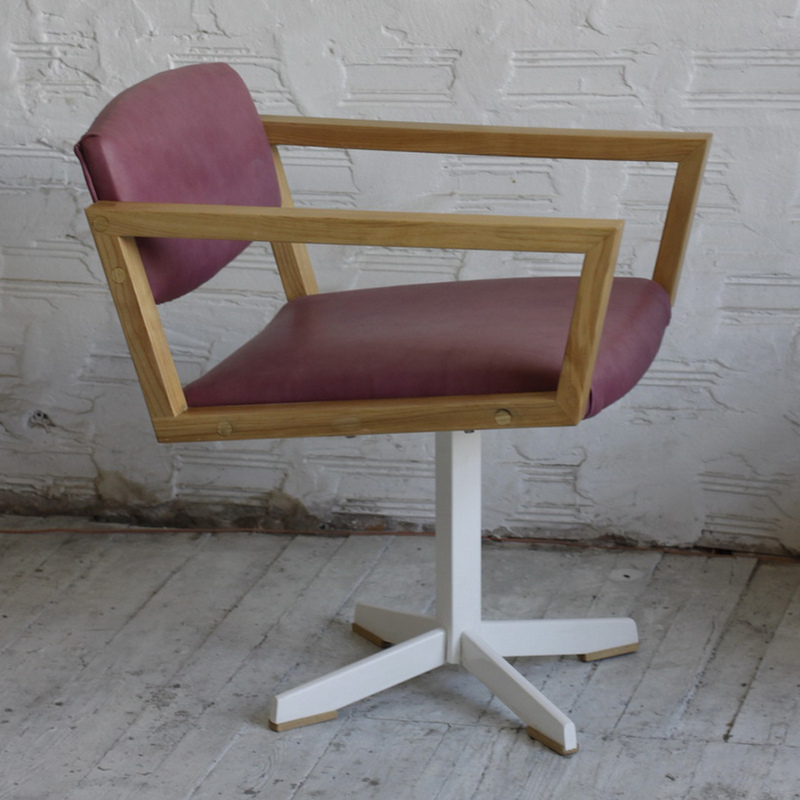 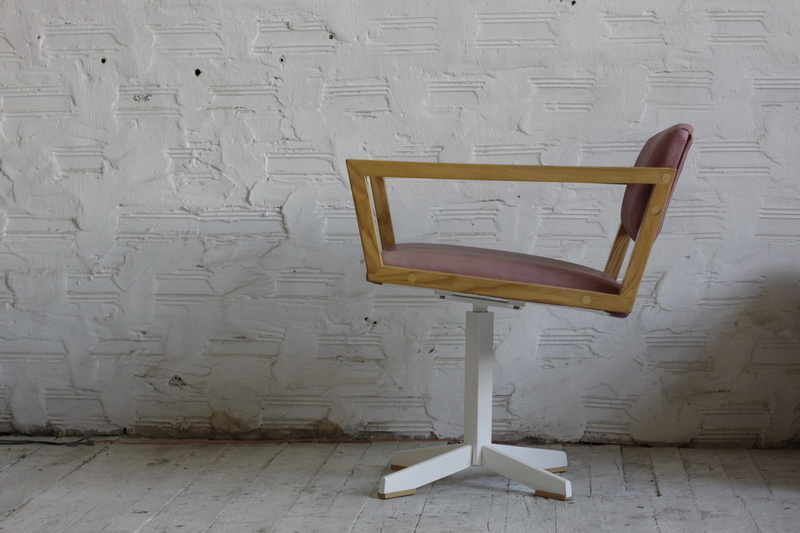 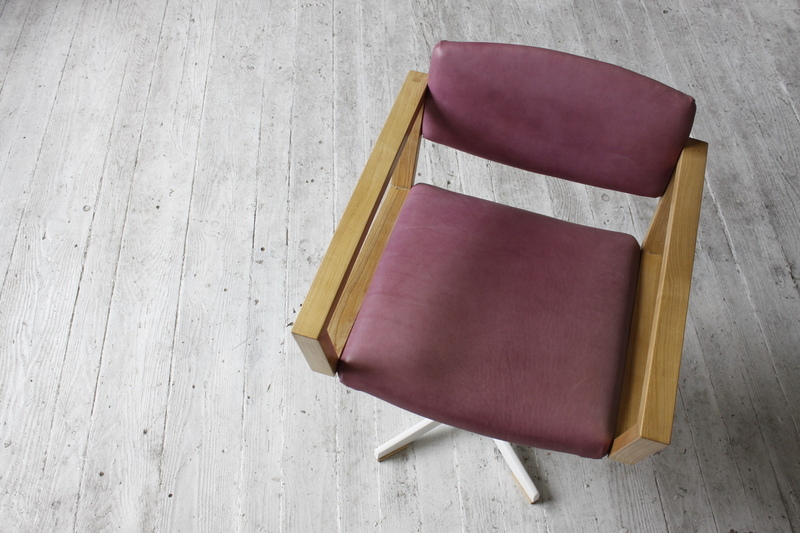 The chair got the second price award at "100% Future Serbia" competition at Belgrade Design Week 2013.